Educational Qualifications: Degree in any discipline from a recognized university. Application Fee: For All Candidates: Rs. 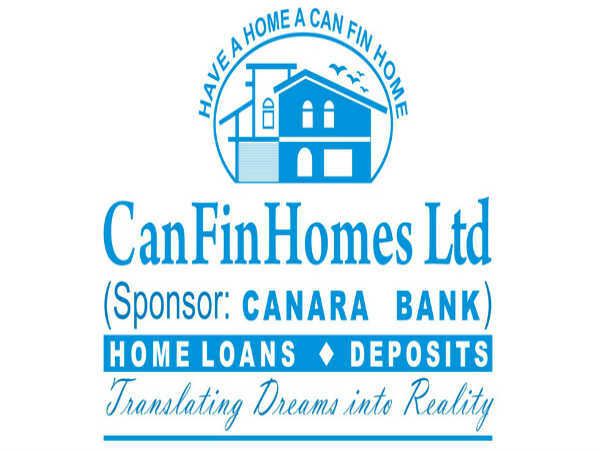 100/-Pay the Examination Fee through any of the Canara Bank branches to the credit of “CAN FIN HOMES LTD –OD No. 2636261000147 Canara Bank, Prime Corporate Branch, Bangalore. Selection Process: Selection will be based on On the basis of Written test/ Interview. 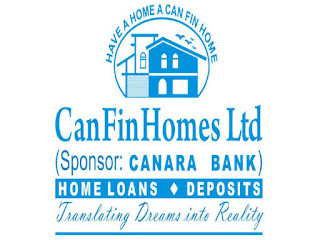 Interested candidates may apply online at Can Fin Homes’s website (http://canfinhomes.com/) from 05 May 2018 to 15 May 2018 05:00 PM.